Citadel is a faithful remake of the original game System Shock created in 1994 by Looking Glass Studios. The purpose of this recreation is to present the story of the original to a wider audience, provide an enjoyable experience to a new generation of hackers, and keep true to the original style. Overcrowd is a tactical management sim set on the London Underground. Blending base building with pausable real-time strategy, Overcrowd offers a unique mix of spatial puzzling, strategic thinking and split-second choices. It is available for wishlisting on Steam now. MagiDuck is a simple platform-game designed to work on 8088/8086 class computers (the very first IBM PC:s) with a CGA-compatible display adapter. Recommended for MS-DOS and oldschool PC enthusiasts. 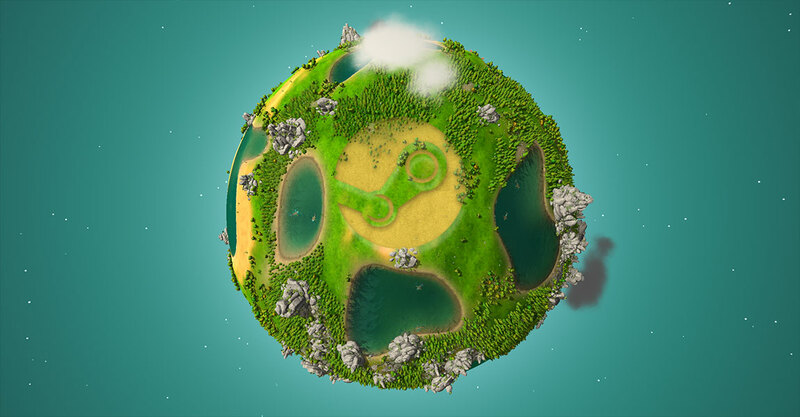 he Universim is first and foremost a planet management game. The game begins in the stone age, thousands of years before the modern era. Research plays a crucial role in the game. Players will initially need to reinvent fire in order to survive attacks from wild animals or create cures for deadly viruses and other ailments. Depths of Sanity is a Metroidvania action adventure game based on exploring the depths of the ocean. The player is tasked with investigating noises heard from the ocean that cannot be explained by scientists. As they delve deeper they begin to question their reality and their mission as a whole.